We are a full service animal hospital serving the community since 1975. Our services include wellness care, preventative & urgent care, surgery, dentistry, prescription diets. We also offer flea, tick & heartworm prevention. We also provide boarding and bathing. 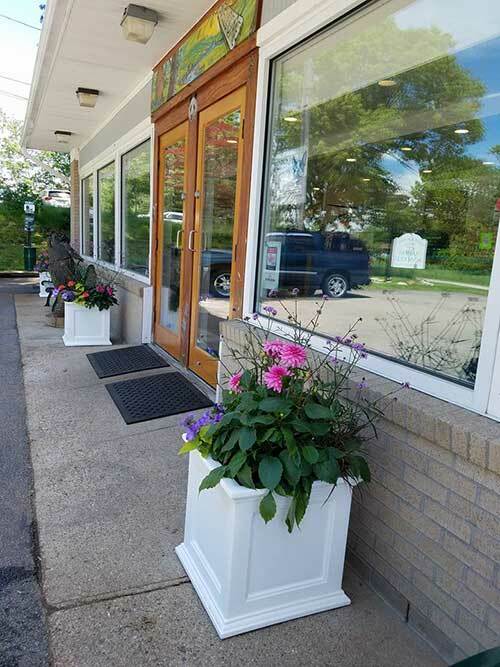 We are open 7 days a week so stop in to meet us today! 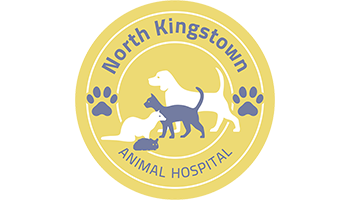 We look forward to meeting all your pet care needs. 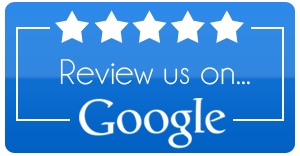 So, don’t hesitate to call us here at (401) 295-9777. We can schedule an appointment for you or answer any questions that you may have!